Coder extraordinaire, public speaker, advice giver, baby maker, proeficient with Microsoft Words. 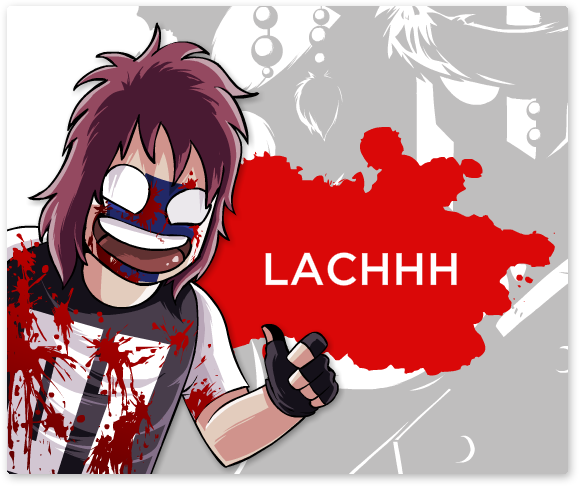 Lachhh is the human swiss knife behind the zeros and ones of our games as well as being the main handshaker at events. Lachhh likes to talk about things, a lot. He started a youtube show called Indie Your Face, where he vomits all of his knowledge onto his loving audience, then blames his bystanding kids for the odor. 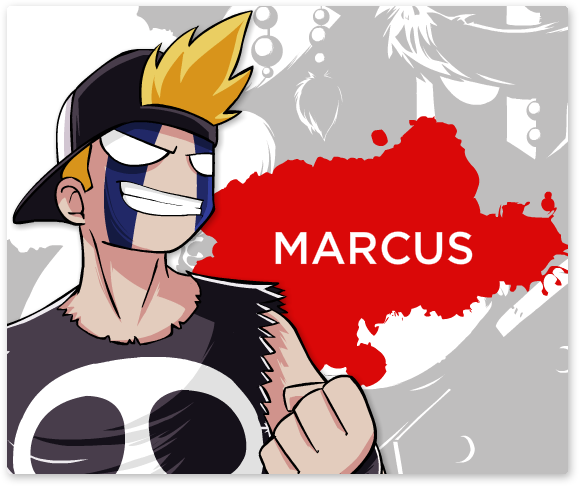 Follow his adventures on his blog! If at first you don't succeed, eat and absorb the power of someone who did before you. Those are words that Markus would love to live by, but he once heard that human flesh tastes like chicken, and real men only eat red meat, EVERYBODY knows that. Master of the pen, it is rumored that anything he draws can make a grown man cry and a fertile woman's eggs drop in astonishment. Why was she carrying loose eggs in the first place I have no idea but that is what I heard from a most reliable source. Once upon a time, a mighty god combined a violent volcanic eruption, thunderous lightning, a world ending tsunami and the spirit of all the most dangerous animals that ever existed. He then imbued the result into the strongest boy he could find. The brown haired child grew up to be the fiercest man in history, every men wanted to be him, and so did most of the women. 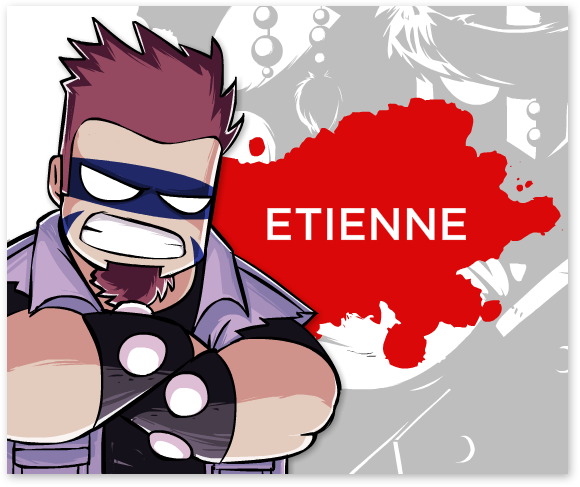 That's unfortunately not Etienne, but if you asked REALLY nicely I'm sure he could draw something just as cool for you. For the better part of the past 7 years, we've been doing our very best to bring into this world creative, challenging, polished and most of all, fun games filled with humor, headbanging tunes and sometimes, okay most of the time, gallons of gratuitous violence. We pride ourselves in everything we do and make sure that if there's the Berzerk name on it, it's worth your time.